Highlanders dropped four players for the Dynamos clash in the Presidential Cup set for National Sports Stadium this afternoon. Tshilamoya arrived in the capital last night without their stars Nigel Makumbe, Peter Muduhwa, Newman Sianchali and MacClive Phiri. The quartet featured in the 3-2 loss against Chicken Inn on Thursday. Striker Tinashe Makanda is out with injury and will only return to action after six weeks. 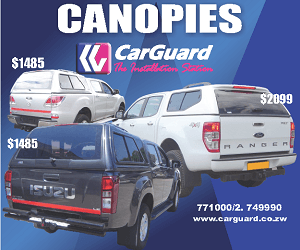 Bosso and Dembare were invited to spice up the inauguration of President-elect Emmerson Mnangagwa. Today’s encounter will be a dress rehearsal of the postponed Battle of Zimbabwe, second leg tie which has been called off three times. 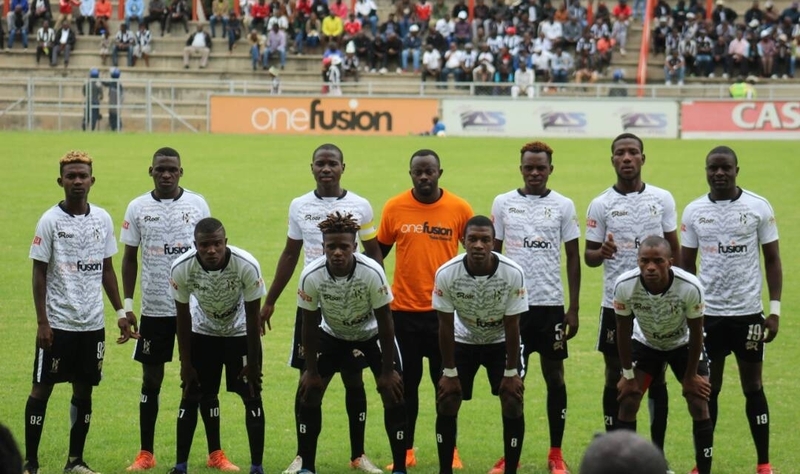 Ariel Sibanda, Prosper Matutu, Bukhosi Ncube, Honest Moyo, Andrew Mbeba, Tendai Ndlovu, Vincent Moyo, Mbongeni Ndlovu, Ben Musaka, Brian Jaravaza, Adrian Silla, Gabriel Nyoni, Godfrey Makaruse, Newman Sianchali, Tafadzwa Sibanda, Ray Lunga, Munyaradzi Chitambwe, Denzel Khumalo.